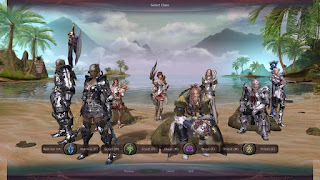 As with every group activity, communication is extremely important when doing Quick Join Instances in Aion Online. In fact, for a beginner, it's the most important factor of all. Being humble is also a major virtue for any beginner, because one is always best off asking him/herself whether what one is about to do is a good idea. The key to keeping in line with the team objectives and to actually being useful towards those goals, is to just ask. Asking may seem like a bother but indeed, there's no way around it. The alternative to it is to end up flamed and despised by the whole group, with the instance win down the drain. If one is doing his/her first ever instance, there's absolutely no shame in asking where to go and what to do. Gluttony in regards to the items that may pop up during the instance isn't just shameful, it can be counter-productive as well. If an item pops up near you and you have no idea what it's good for, just use the pass option and let someone else deal with it. On Kamar's Battlefield for instance, you may happen upon cannonballs. The problem is though that only those in possession of a tank and siege fuel can put them to use, so let such players have them. Spending too much time reading up on what each item does/is good for may be a good idea, but in the heat of the Instance, it's best to get it done asap. Therefore, make sure you Pass or Roll as quickly as you can on the items you do recognize/know. Quick joining an instance may be handy and fast, but as a beginner, one is always best off getting some experienced friends/legion-mates to join him, at least in the beginning. 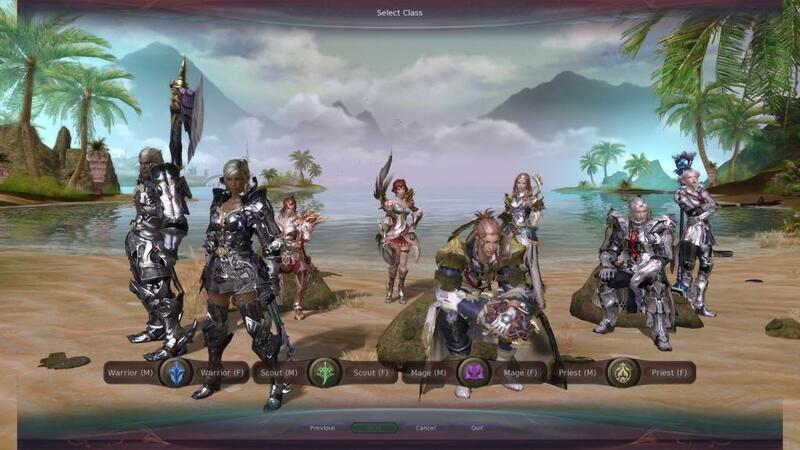 It may be in the nature of some players to act like a rogue, and the online environment is even more encouraging of such behavior. If one is looking to be good at these Instances though, that sort of approach should go right out the window. Don't leave the group to go off pvp-ing somewhere alone. Everyone is going to lose out on account of your actions. Use Ventrilo or Skype if possible for communication or just fall back on chat, but make sure you and your teammates are on the same page. Don't just join and afk to pick up the benefits. Free-riding is not something most groups take well to and you are going to lose anyway, while ruining the game for a bunch of other people too. If you're going to afk, join an afk group and go about it that way. Philip Thalberg has been part of the Overwatch coverage team of GGnet, the world's top esports site.